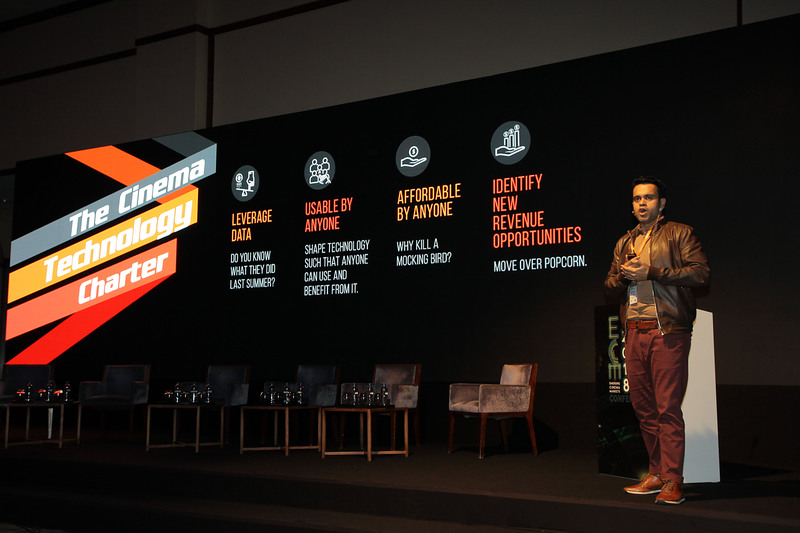 Istanbul, Turkey (November 25, 2018) – A programme to offer modern technology solutions to cinemas in Africa was announced by Influx Worldwide, a technology company specialising in the cinema domain. The announcement was made with the goal of making the cinema experience on the continent more accessible, convenient and enjoyable. The programme, It’s Showtime for Africa, will give qualifying cinemas full access to Influx’s suite of cutting edge cinema guest experience solutions including ticketing websites, mobile applications, kiosks, food and beverage ordering systems and more with no financial commitment. Making the announcement at Emerging Cinema Markets Conference 2018 in the city, Harish Anand Thilakan, Founder and CEO of Influx Worldwide said, “the challenges faced by exhibitors and movie-goers in Africa reminds us of the situation prevalent in India, 15 years ago. Indian cinemas proved that by making the right investments in technology, content and guest experience, cinema-going could become a habit. We believe we can bring those learnings to help the continent”. “With over 1.2 billion people and yet less than 0.25% of global box office, Africa presents an opportunity that few other regions in the world currently can offer and a sizeable one at that. Movies like Black Panther that broke previous box office records by a long distance have given all partners in the cinema ecosystem the hope that the continent may finally be ready to go to the movies”, said Rob Arthur, Senior Consultant at The Big Picture and Co-founder at DCS Events, the organizers of the event. Within hours of the announcement, interest from African theatre chains had started flowing in. “We look forward to working with our industry counterparts in cinema software, production, projection, architecture and distribution in taking Africa to the movies”, Thilakan added.